This Character May Be The Most Powerful Superhero Marvel Has Ever Seen! Carol Danvers aka Captain Marvel has been set up to be the rule breaker of the Marvel Cinematic Universe. She will not only be the first female superhero with a standalone film, she may be the superhero to change the Marvel world as we know it. 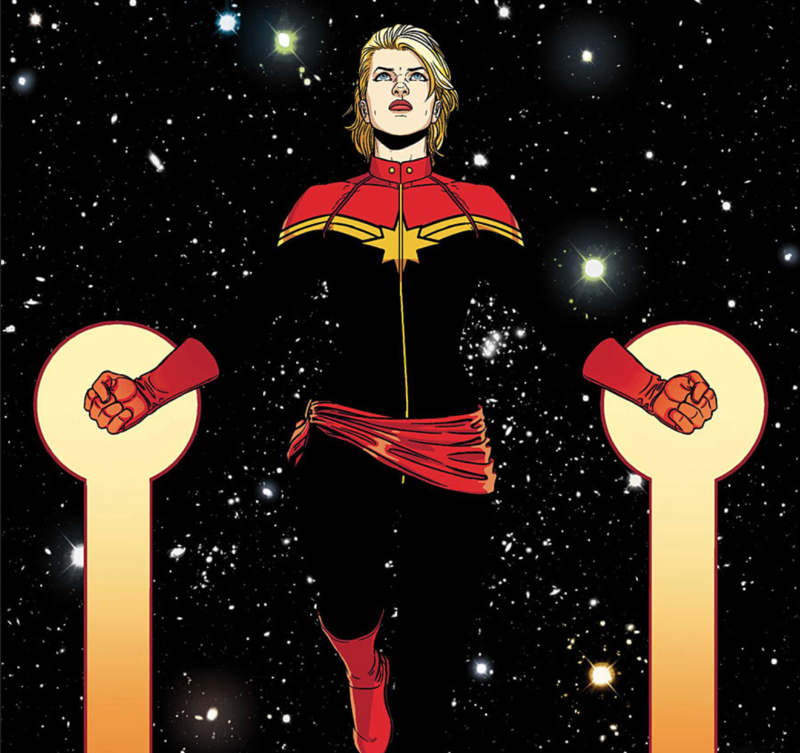 Captain Marvel will make her debut in Avengers: Infinity War and for good reason. 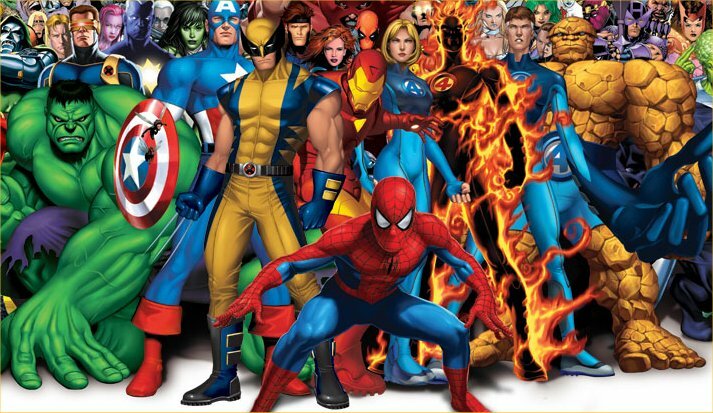 The hero has been said to be the most powerful superhero in the Marvel Cinematic Universe! The new addition to the Marvel Cinematic Universe may be the boon that will bless the Avengers in their war against Thanos. 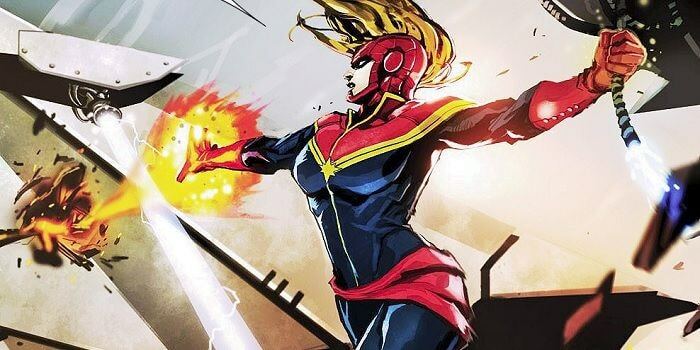 Fans of the comics know how unlimited her powers are , but the possibility of Captain Marvel being sidelined like Spider-Man in Civil War is a factor that Feige did not discuss. She will hopefully attain a positive reaction from movie audience who have seen a lack in female superheroes.